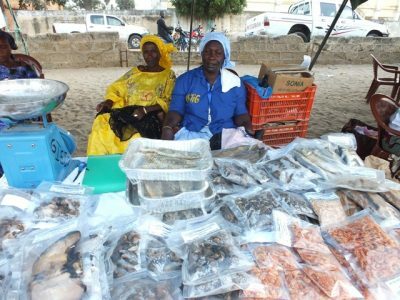 As part of its activities marking the 16 days of activism against gender based violence, Actionaid Senegal and its local partners such as APROFES, Committee for Facilitators for Development (CADD) and COCOGEP organised the first Local Trade Fair on Agricultural Products in Foundiougne, Senegal. The trade fair on the exposition of local food products and sea food was held from the 3rd to 5th December. The event which brought together approximately 80 exhibitors from villages located on the Sine Saloum islands such as Diossong; Diagane Barka of Niassène to Djilor, Mbam, Foundiougne, Djirnda and Niodior, is used as a platform for sharing and exchange knowledge and experience in agricultural practices linked to family farms. This fair was organised for the first time by Actionaid and its partners in the central zones of Senegal and aims to eventually become a platform for discussion and expression of community concerns on the issues of sustainable agriculture in Senegal. Panels on the situations of family farms are held by experts, with the participation of women in the area, members of partner organisations, Actionaid Senegal staff and a cross section of the local populace. Partner organisations used the event to showcase their activities and successes registered as a result of funding from Actionaid Senegal. 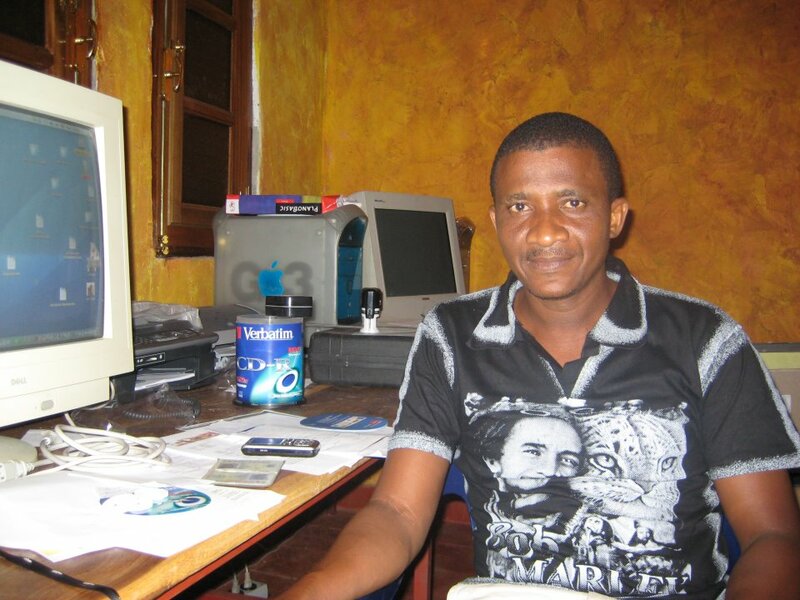 “I can acquire new technical knowledge on current operating methods; which will allow me to improve my financial situation and also increase the income for my family. I thank Actionaid and partners who have accompanied us to organise such a trade Fair,” said a woman participant. The women of the centre area expressed their gratitude to Actionaid and its partners for holding the trade fair which saw the active participation of young Activists known as ‘Activisa’ in terms of logistics and technical matters. Highlights of the events included drama sketches by pupils at the elementary schools in Foundiougne on the natural beauty and richness of the islands.